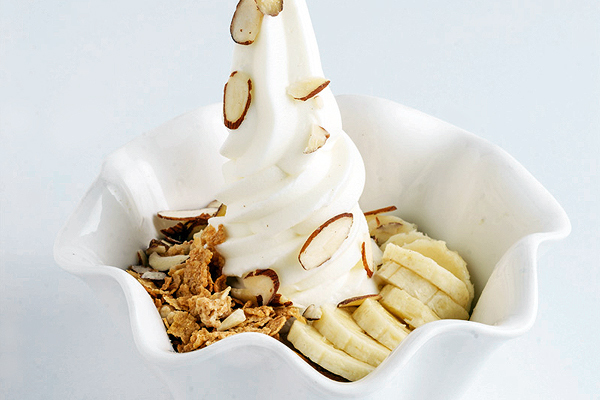 Red Mango's all-natural frozen yogurt is the perfect all-day snack and dessert! Red Mango’s frozen yogurt is made pure and fresh with no preservatives and no artificial flavors or colors. Packed with calcium and protein, it also contains good bacteria designed to aid digestion and maintain a healthy stomach. Available in small to family-sized portions, healthy cravings are fulfilled with Red Mango frozen yogurt. Be playful with an assortment of toppings like market fresh fruits, crunchy cereal, nuts and granola; or try other yogurt flavors like Red Mango’s inimitable Green Tea and seasonal specials. 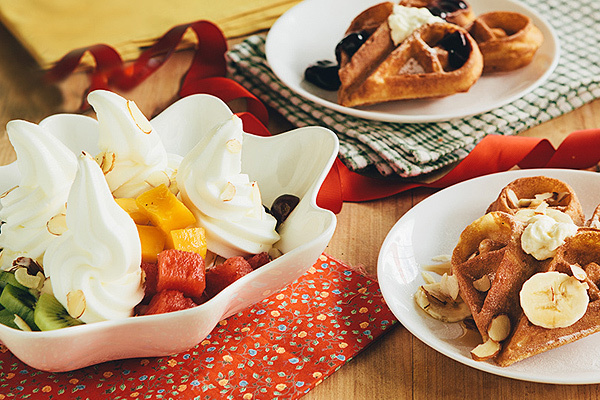 Beyond frozen yogurt, this sought-after hangout also serves delectable waffles, yummy parfaits, fruit smoothies and other comforting beverages like coffee and freshly squeezed sparkling juices. 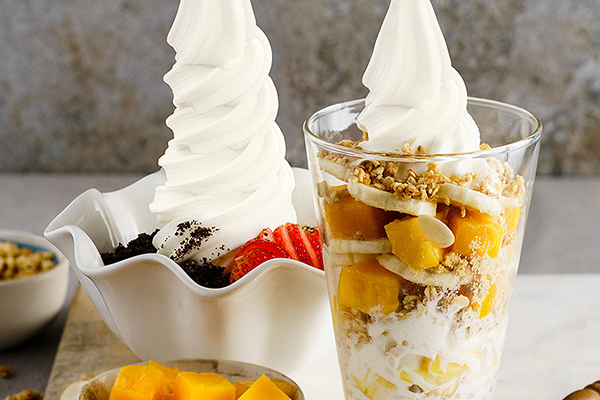 Found in key locations all over the metro, Red Mango is the place for enjoyable, laid-back, candid moments while enjoying spoonfuls of yogurt (and more! ).